As with a lot of things in life, a little preventative maintenance can go a long way. If you have dead or diseased trees on your property, they could be a large repair bill or an insurance deductible payment waiting to happen. With heavy rains or winds, dead trees can be a hazard to vehicles, homes, and power lines. 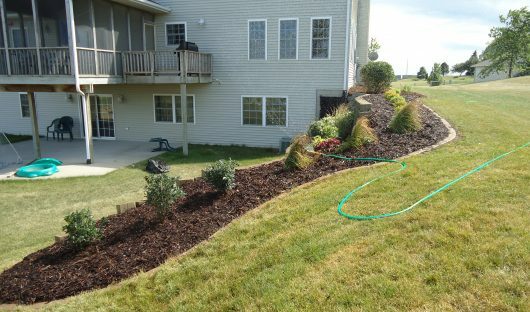 Whether you want to update current landscaping or install new beds we can provide free estimates and ideas and have access to plants and shrubs that are very competitively priced. 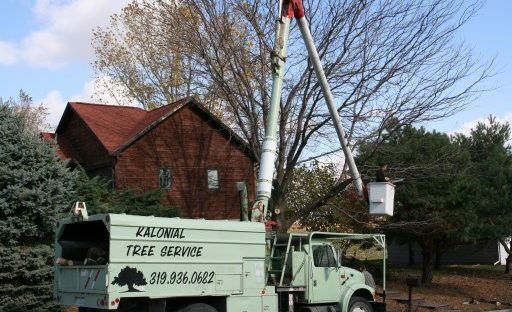 Kalonial Lawn Care is a full service commercial maintenance provider. When choosing a maintenance provider for your business, there are many options to choose from. Lawn care, landscaping, chemical treatments, tree care, snow removal, and more!